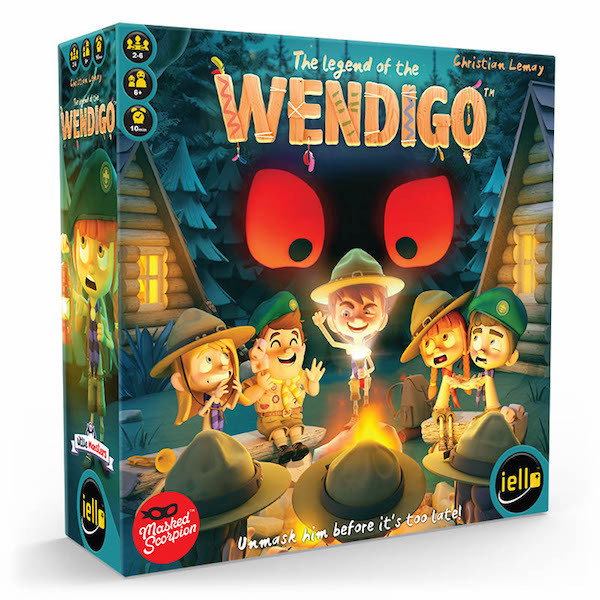 Masked Scorpion Legend of the Wendigo Giveaway! Ends April 8, 2017. Boards Alive Clank! : Sunken Treasures Giveaway! Ends April 16, 2017. 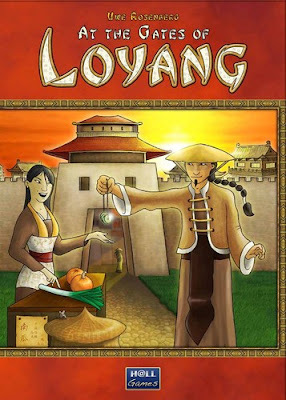 Everything Board Games and The Daniel Zayas Company At the Gates of Loyang Giveaway! Ends April 20, 2017. B&B Games The Refuge: A Race for Survival Giveaway! Ends May 1, 2017. Board Game Stories Wrathborne Champions Giveaway! Ends May 5, 2017.